Starting up Killing Floor 2 had me a bit leery of the zombie-killer genre that has plastered gaming over the past decade. I’ve never liked the hit-with-a-shovel and repeat that most of these games have and quite frankly, I was worried I was going to be miserable playing this game. I was so very, very wrong. Now, things weren’t all smiles and giggles from the first round of single person survival that I played. Let me be perfectly blunt with this – I hated this game and everything about it for the first 45 minutes. The rounds were dreadful. Waves upon waves of horrifying, lumbering, almost-humans would come at me from all directions and eventually stomp me flat – before the 3rd round. I was quite dejected and ready to hang up the game. I stopped for the rest of the morning and decided to fire the game up once more. What I did then would change the game from a “trash-bin” to a “top-stack” game almost immediately. Multiplayer. Being a fan – to a fault – of single player campaigns, I was led down a dirty path that you should only take AFTER playing multiplayer (I can now best solo quite handily). 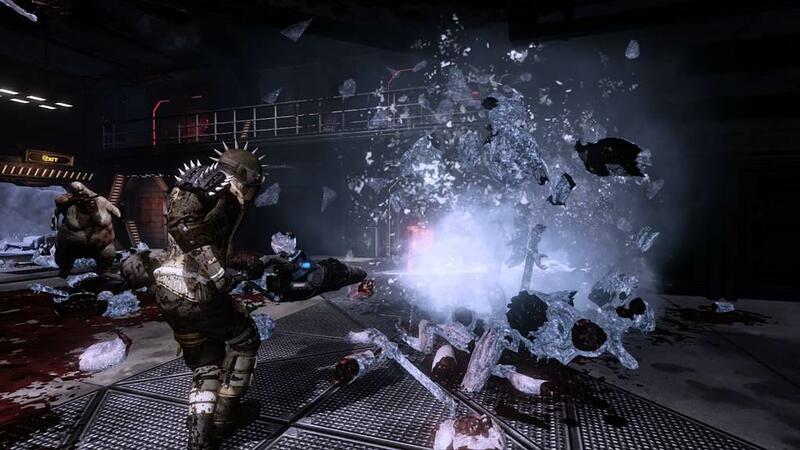 The multiplayer layout of Killing Floor 2 is simple to the extreme. You pick whether you want a survival, weekly challenge, or team vs. The three types are self-explanatory and all three are pretty dang impressive. Survival is where I spent dozens of hours, so I will spend my time detailing the game there. The weekly challenge has rounds with extraordinary circumstances – like big heads, more monster health, etc. 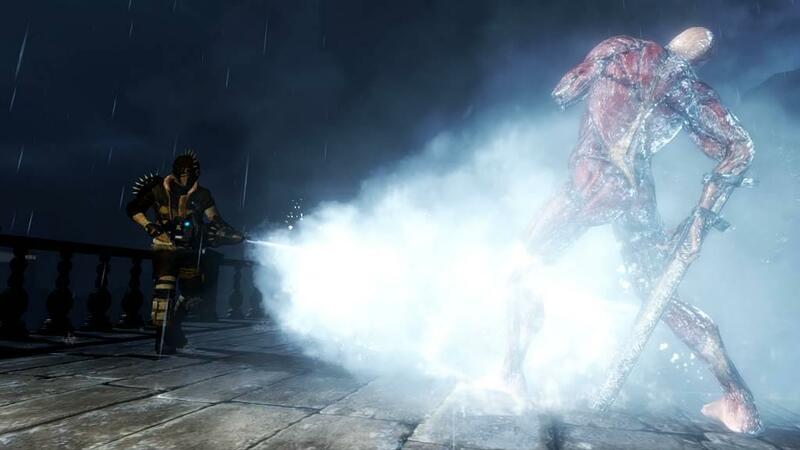 The vs mode pits players against monster-controlled players. It is pretty interesting, especially when a player can control a boss, but is very one sided until the boss round. Basically, you are cannon fodder until the final round when the boss can smash heads. So, for the survival rounds, there are groups of up to seven and you can have any classes of characters playing. The first round starts you off with whatever weapons your class starts with (hand gun, rifle, etc) and the wave is really easy. 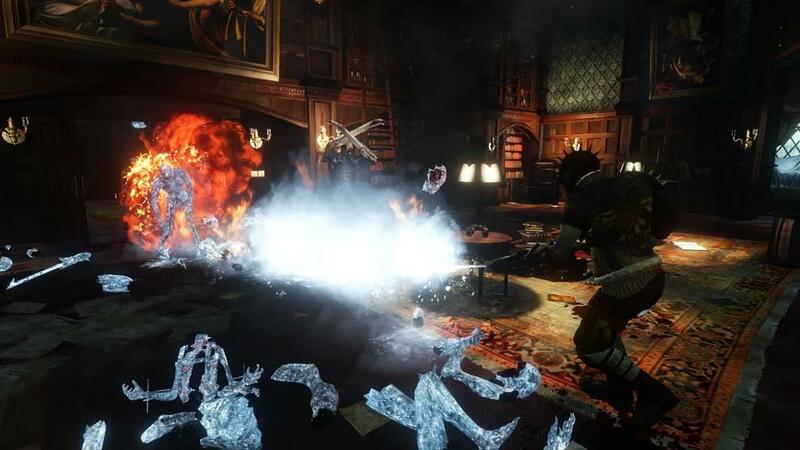 Your class can be one of 10 classes and after amassing multiple games, you can have multiple classes under your belt. After every wave, you can restock using the money you get from the score of the previous round. This is important as you will be under-funded if you do very little in the wave. Reciprocally, if you tear it up, you will have more money than you can spend per round. After the last round is a boss level where there are one of two bosses to contend with. I will say, at level one – it is rather heart-racing, but at level 15, it is “bring-it” time. Menus in the game are very easy to use and there isn’t so much clutter to annoy you (looking at you Mass Effect: Andromeda). The characters are plentiful and each has outfits, faces, and accessories to differentiate them from each other. For the most part, characters look different enough that you can see your buddy, or get away from someone who is annoying you. The classes also have their own skill sets that can help with different scenarios. The “firebug” has plusses for fire-based attacks (flame thrower, flame shotgun, etc) while “support” has plusses to shotgun penetration and ammo. Whichever you like, the plusses will help your play type and that is very enjoyable. To restock after a round, you move (along with your team) to something called a trader pod. These stations allow you to purchase guns, ammo, armor, and grenades. These have easy-to-use menus that allow you to make all the decisions you’ll need in the 40-50 seconds you get before the pod closes. When it closes, you cannot use it for the remainder of that wave and it signals the start of that wave. And what a glorious stock of weaponry to get. It reminds me of the scene from Terminator where Arnold gathers his guns to kill Sarah. Shotguns, hand guns, flame throwers, swords, nail-guns – it’s like a wartime Chuck e Cheese. There are a few items here and there that are ineffective for some situations, but there is always someone on the map who carries something better for the fight at hand. The end of a full match of waves gives you an info screen where you can see awards, experience, kill count, and much more. You can also vote on the next map. If you and 3 buddies are in together, you can “map” where you wish to go for basically the entire time you play. The down side is a small group could control your destiny for a time if you are there alone. The graphics and music are definitely a plus for this game. 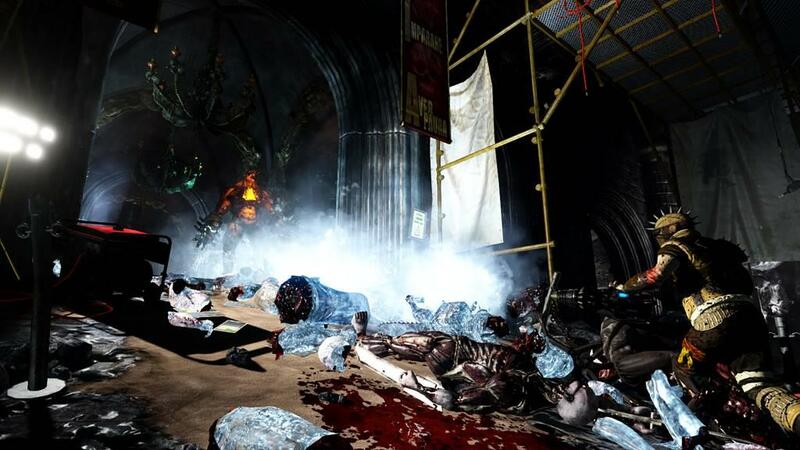 Giant blood splatters, well-defined rooms and equipment, and well laid out maps with vibrant colors (mostly blood after a while) all give KF2 a visual reason to come back. The music will enthrall any metal-head and certainly adds to the excitement of the waves. There is no concerto with reverberating vocals like Halo or mass amounts of Mario Bros “happy ditty” music but the music that is there is very appropriate to the slaughter that follows. 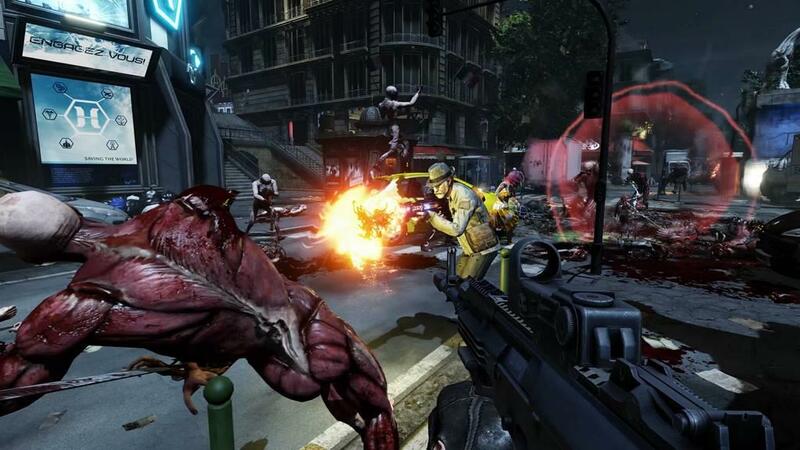 The downsides to Killing Floor 2 are actually quite small in comparison to the entertainment value. Firstly, there is no “campaign” to speak of. You are able to solo the maps to get better acquainted with free guns, ammo spots and just get the hang of the game, but in the end, there is no level completion and no “credits roll” to give a feeling of doneness. Another fault is the need for purchasing keys for chests that were won from battling. Winning a chest that contains a new mask is cool, but having to purchase a $2.49 key – after spending the forty bucks for the game – is kinda awful (especially if the item is for a character you don’t use/like). There are a few little things with gameplay too. The idea of going 10 waves to get knocked silly by a boss in one shot is annoying at best. The idea that there are only two bosses is lackluster too. They are both great, but that can only go so far. There is a bit of repetition as well. The big franchises’ multiplayer games have a bountiful amount of differing types of multiplayer, i.e. - 4v4, capture the flag, infection, king of the hill, and so on. KF2 only has TWO types. A last thing to note is that I ran into too many players who do not know how to weld doors to funnel enemies. 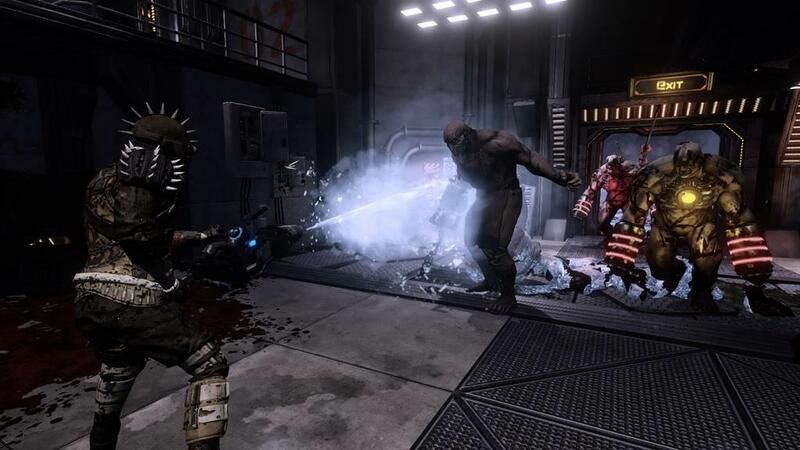 They will sometimes fence the group in with no other way to escape save the entrance where 100 enemies have blockaded. Not directed to the game itself, but still annoying towards the gameplay. 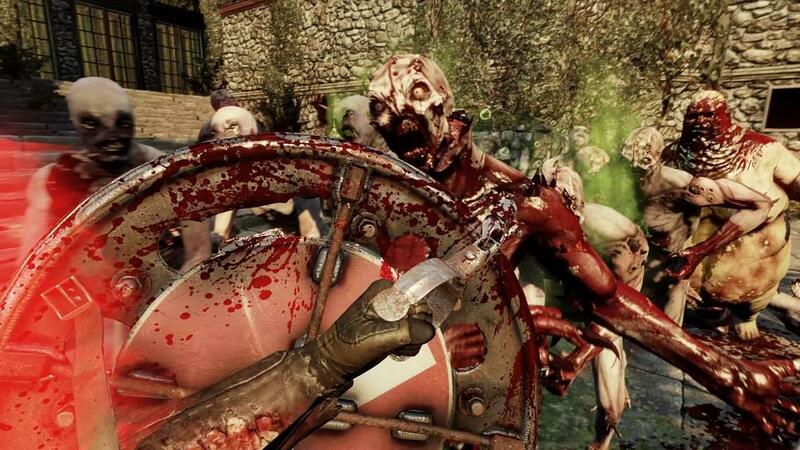 When I first started up Killing Floor 2 I had no idea what to expect. The game looked like a very grim, zombie-killing game. What it actually was - a ridiculously impressive and immersive strategy game… that was very grim. 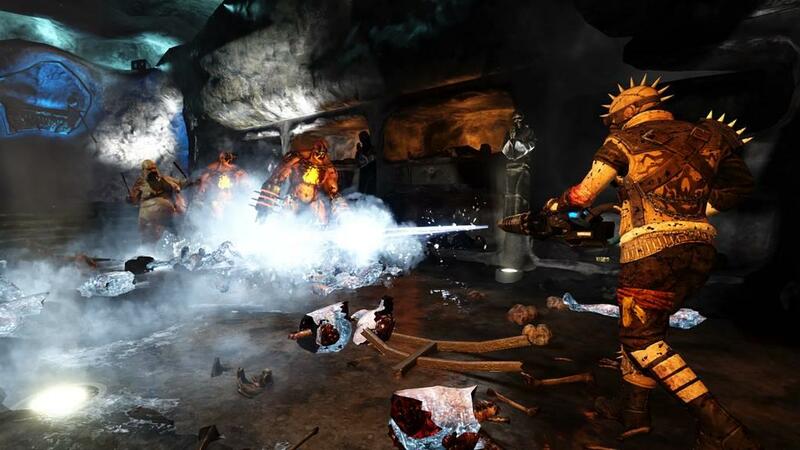 There are a few technicalities, but overall there is nothing out there that gives you such a feeling of fight-or-flight – while at the same time – giving you a giant adrenaline rush from decimating mass amounts of baddies. And I can tell you after some 25 hours… it doesn’t go away.